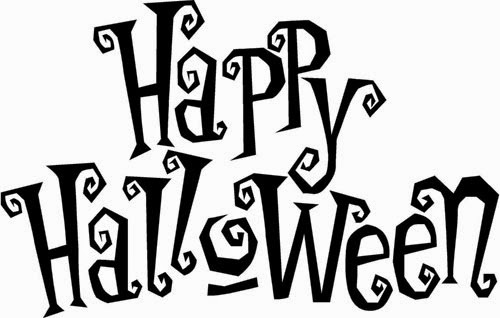 Halloween is a funny celebration, not only for kids, but for everybody who likes to have fun, spend time with special people and feel happy. 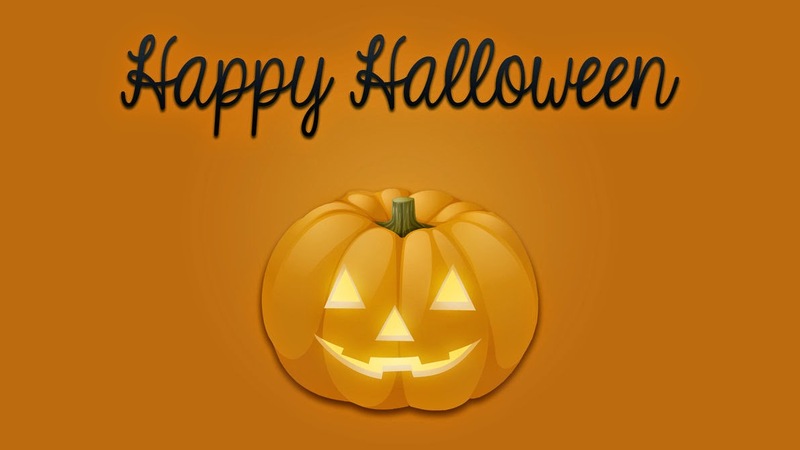 Below you are going to find a great selection of images with the phrase Happy Halloween that you can use to surprise your friends and special people. 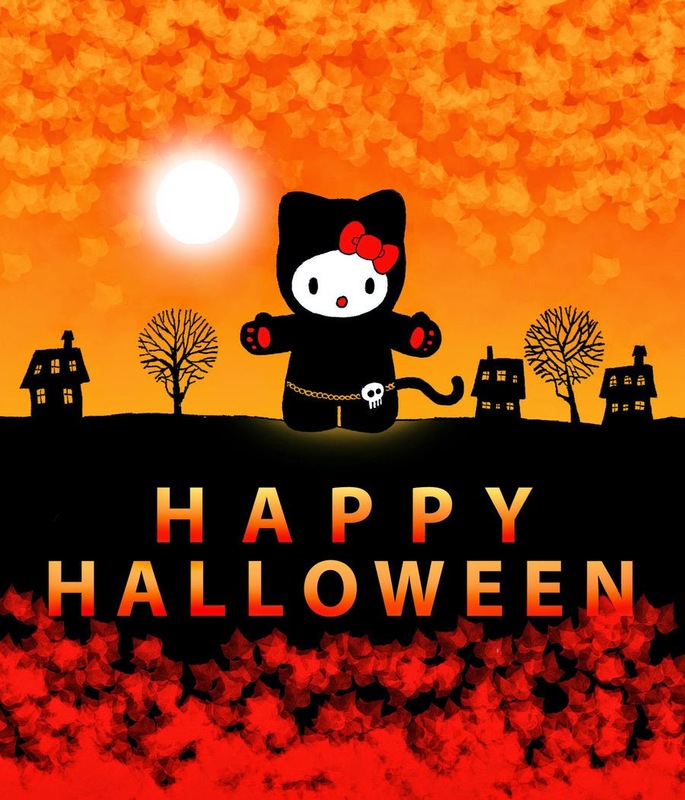 Happy Halloween with Hello Kitty. 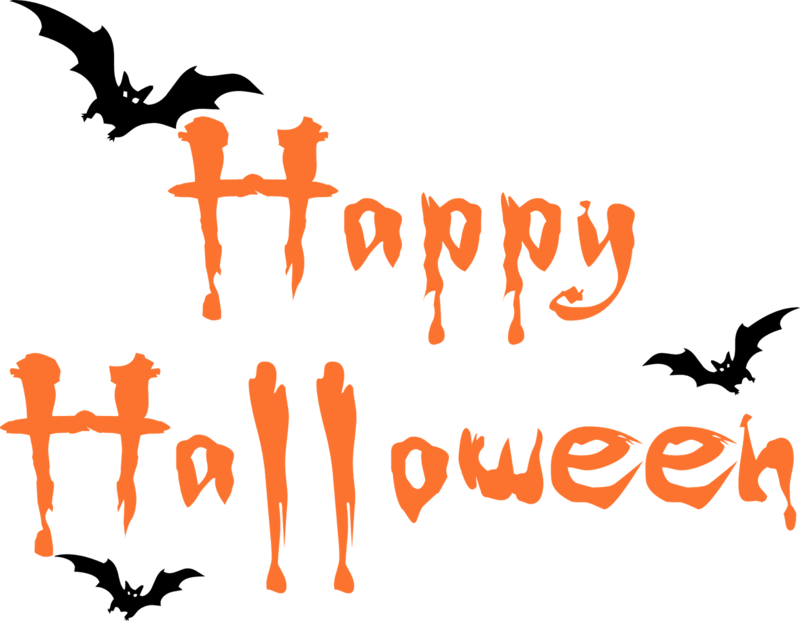 Happy Halloween with original letters represented with different elements. 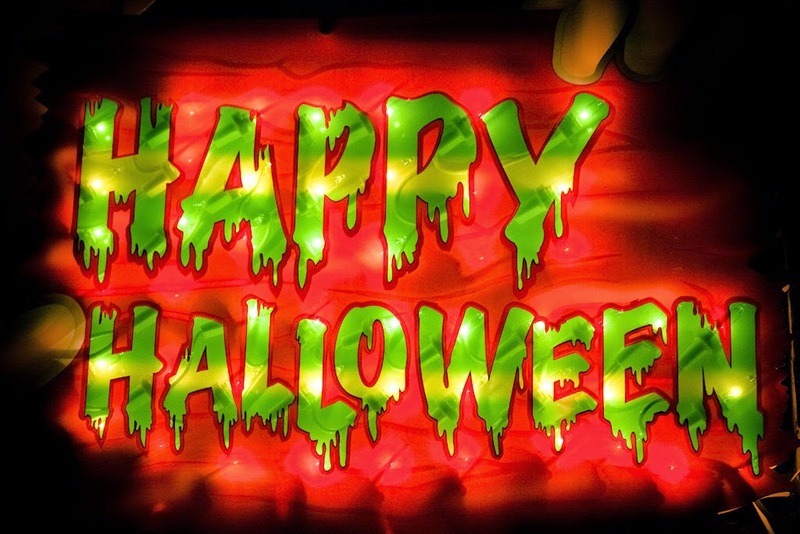 Happy Halloween with green letters on a red background. 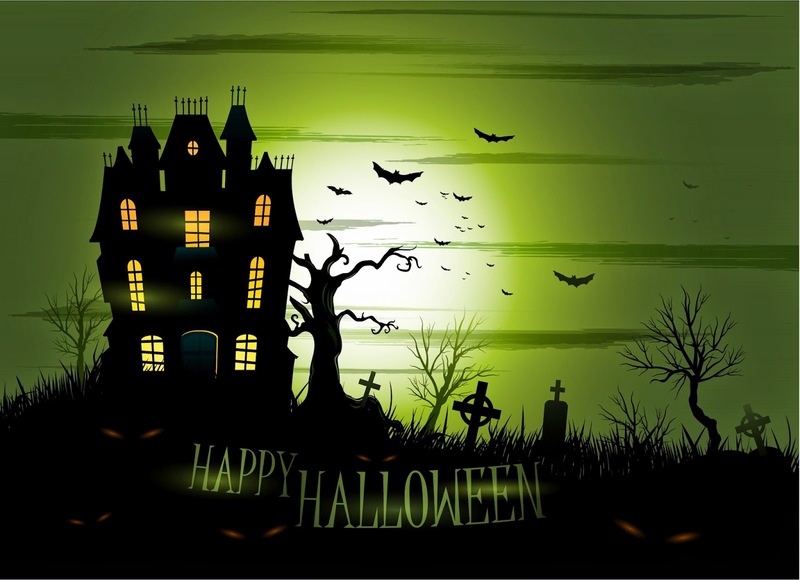 Happy Halloween with a terrified castle. 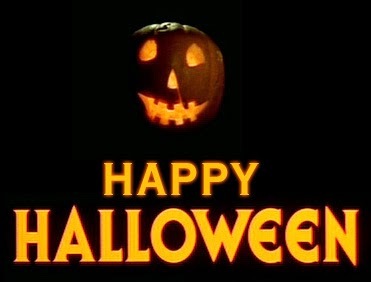 Happy Halloween with yellow letters and a carved pumpkin on a black background. Happy Halloween with some bats. 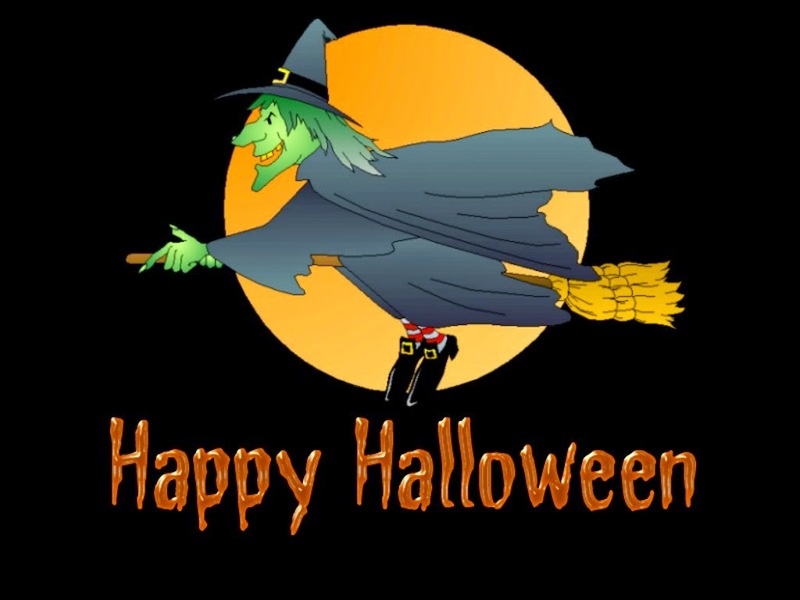 Happy Halloween with a witch flying on her broom across the moon. 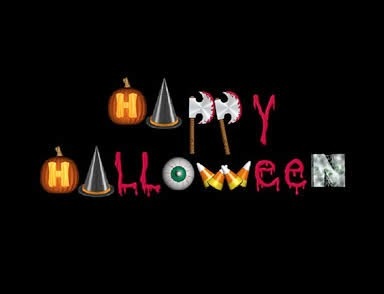 Happy Halloween with black letters. Happy Halloween with a dark castle next to a cemetery. 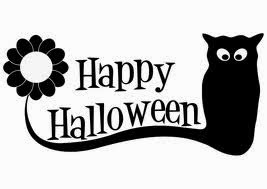 Happy Halloween with black letters surrounded by a black flower and a black cat.